Great stuff – and a very sharp album cut by Willie during the Latin soul era, featuring a bunch of tracks that veers more towards the boogaloo side of things than his later albums! 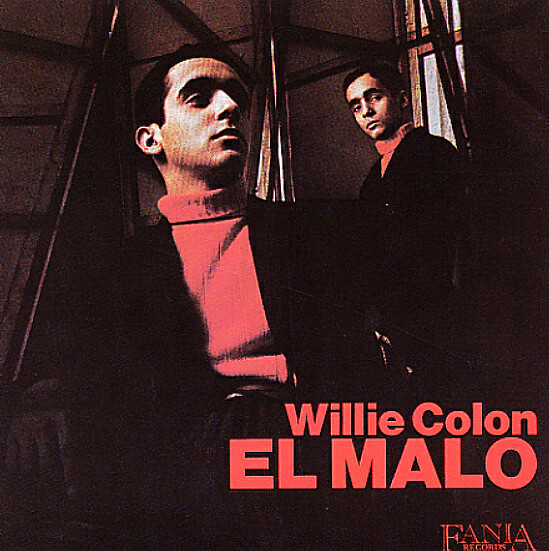 The groove is nice and hard – stripped down with the youthful energy that Willie brought to the scene at the time – and the record features great vocals by Hector Lavoe, Yayo El Indo, and Elliot Romero. Features the wonderful piano-bassed groover – "Jazzy" – which spirals out with descarga-like energy! Other great tracks include the boogaloo numbers "Skinny Papa", "Willie Baby", "Willie Whopper", and "El Malo" – but the whole album's a winner! © 1996-2019, Dusty Groove, Inc.